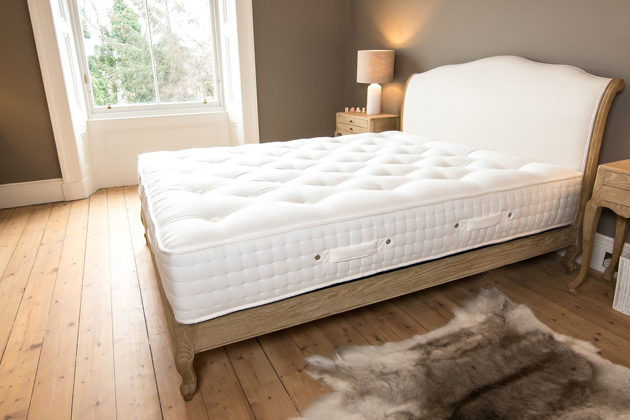 See in store for all your mattress needs. 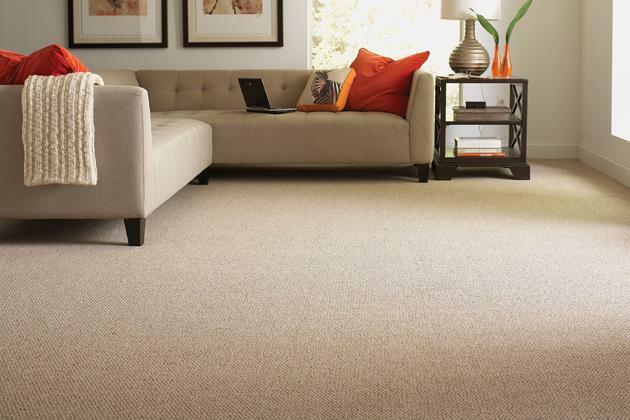 Cross Canada Flooring is a full service flooring company, that has been in the community for the past 13 years. We formed in 2003 when we took over the Sears Flooring Covering Franchise. Today we are Moose Jaw’s largest independant flooring company. 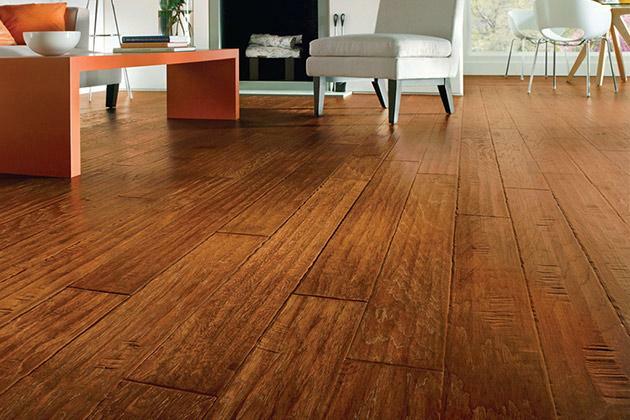 Looking for help with your flooring needs? Look no further! 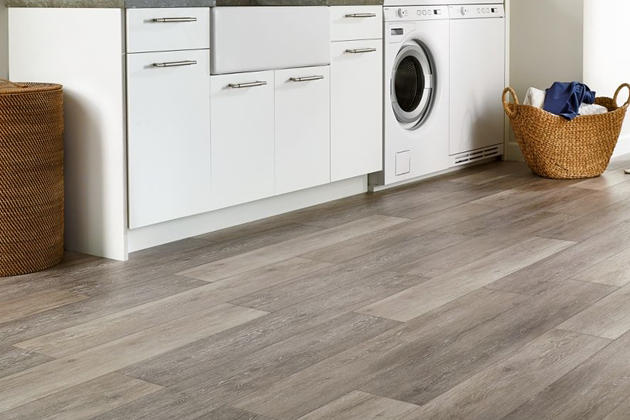 At Cross Canada Flooring our floor experts have years of experience, providing you with quality flooring products in Moose Jaw & surrounding Saskatchewan. © 2018 Cross Canada Flooring Depot LTD. All Rights Reserved.